ST. PAUL, Minn. (AP) — Tyler Bertuzzi recorded his first career hat trick and the Detroit Red Wings ended a three-game losing streak with a 5-2 victory over the Minnesota Wild on Saturday night. Thomas Vanek had two goals for the Red Wings, winners for the second time in 11 games. Dylan Larkin had three assists and Gustav Nyquist and Jonathan Ericsson each had two. Vanek broke a 2-all tie at 14:50 of the second period. 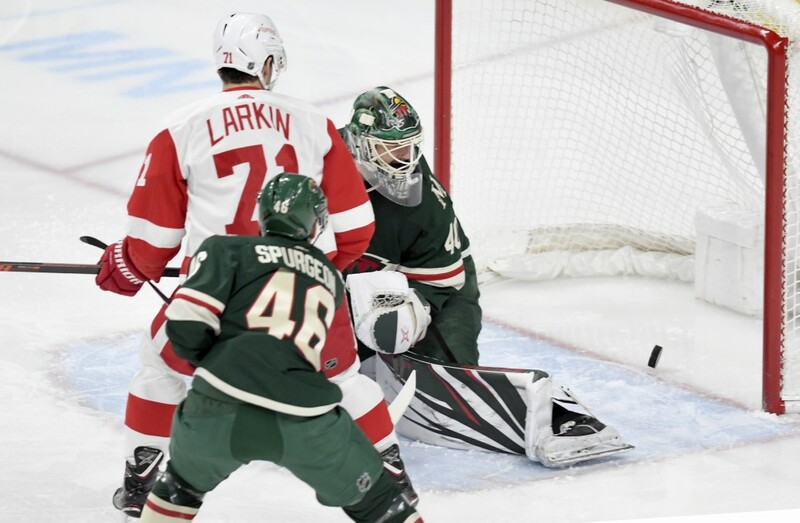 His initial shot was blocked by Kunin, but Vanek controlled the loose puck and blasted a shot past Dubnyk from the slot for his first multigoal game since a hat trick on March 27, 2018. Minnesota, which finished with 19 shots, had no third-period shots in beating Winnipeg 3-2 Thursday. Kunin beat Jimmy Howard with a long wrist shot late in the first period to make it 1-all. 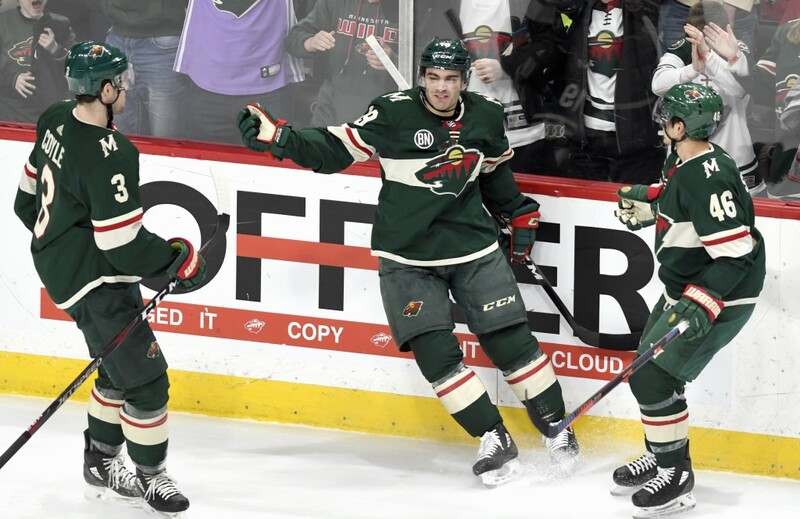 It was Kunin's first goal of the season and first in 27 games since Oct. 31, 2017. NOTES: Ericsson had three goals and no assists in his first 28 games. . Wild C Eric Staal has one goal in 13 games; RW Mikael Granlund has one in 19. . Detroit C Michael Rasmussen missed his fourth straight game with a lower-body injury.